need (fully-equipped)... You just need to bring the food. more. 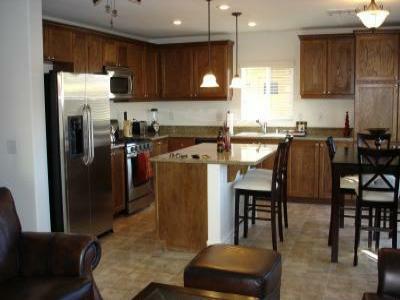 !0 minutes from the Las Vegas strip and airport. and the monthly rate 3,300.